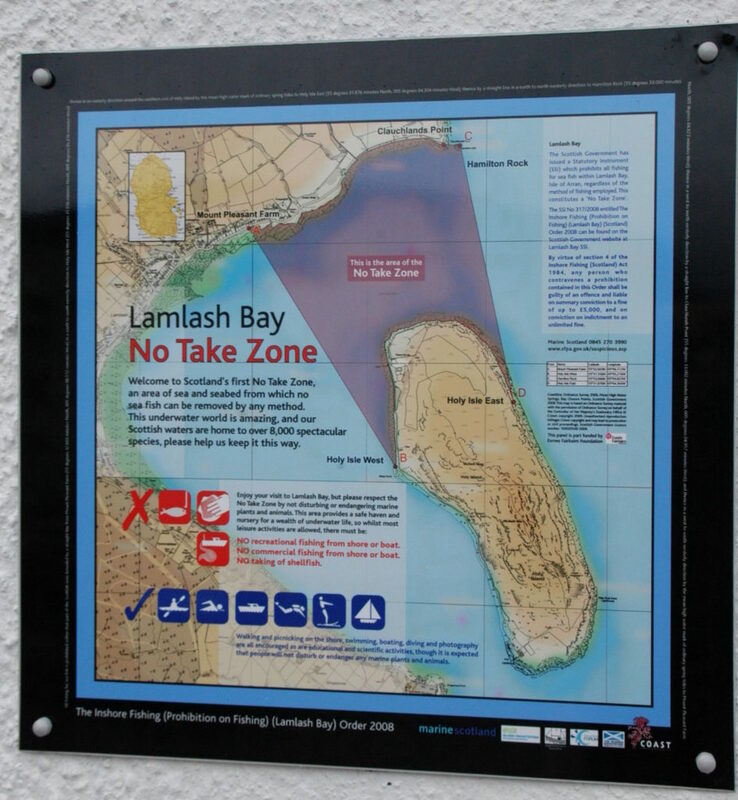 The Community of Arran Seabed Trust (COAST) has issued a statement saying that the fishing boat incursion in the Lamlash No Take Zone (NTZ), as reported in the Banner last week, has not been established as a false alarm and that no final conclusions have been drawn. The statement came after a request was made by COAST last week for information on a prawn trawler that was spotted in the NTZ which an eyewitness described as having one of its nets out. 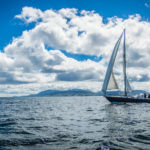 Members of the Clyde Fishermen’s Association and the owner of the vessel itself followed the request for witnesses by proffering an explanation for the activity in the area, saying that the vessel owner was working on fixing some chain to his equipment and that he was not fishing. 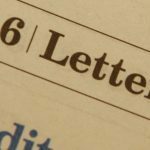 In a bitter war of words that followed between proponents for the Clyde Fishermen’s Association and COAST – in comments made on social media platforms – the discussion became increasingly heated, highlighting the strong opinion felt by both sides. A spokesperson from COAST said: ‘Despite the opinions to the contrary, which were published in the Arran Banner last week, COAST would like to reiterate that the incident is still under investigation by Marine Scotland Compliance, who took it very seriously and responded very quickly. The witnesses have not yet been interviewed and no final conclusions have been drawn. Elaine Whyte of the Clyde Fisherman’s Association (CFA) said: ‘While the vessel was not a member of our organisation we do feel in the wider context that the public should understand that local fishermen in the CFA strive to be sustainable and proactive, and indeed helped create the NTZ 20 years ago, and more recently provided data and input to create the original Scottish Natural Heritage preferred option for the South Arran MPA. We are against incursions and illegal fishing and indeed have done much to help sustainably manage fisheries in the Clyde. The Banner will report on the findings by Marine Scotland once the investigation has taken place.